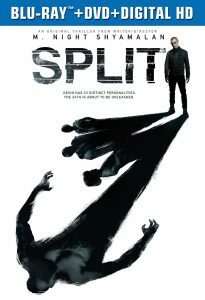 The next micro-budget thriller has a title and it’s called, Split. 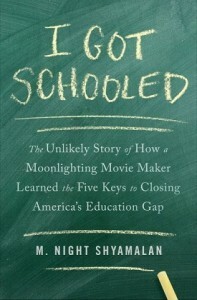 Universal Pictures has scheduled the film for a release on January 20, 2017. Mark your calenders. As usual, no plot details have been divulged. Based on the reports it’s a thriller with supernatural elements. James McAvoy now stars alongside four new cast members, Anya Taylor Joy, Betty Buckley, Jessica Sula and Haley Lu Richardson. 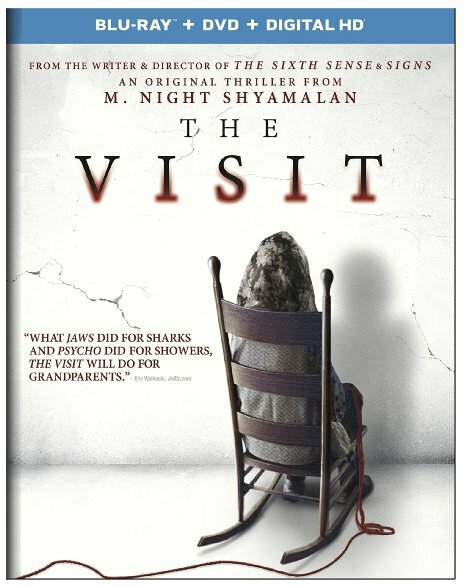 The team behind Split includes, Shyamalan, Jason Blum, whose ‘The Visit’ has grossed over $80 million worldwide. 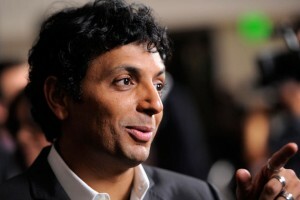 Producer Marc Bienstock is also in the team along with Steven Shneider and Ashwin Rajan, who will executive produce. This news was first reported by Variety.